Combing Asian themes with Las Vegas casino games makes for a great online gaming website and Imperial Casino stands out from the rest through every feature it offers. The games are outstanding, the website is welcoming and exotic, and the promotions will make everything better from the very first deposit. 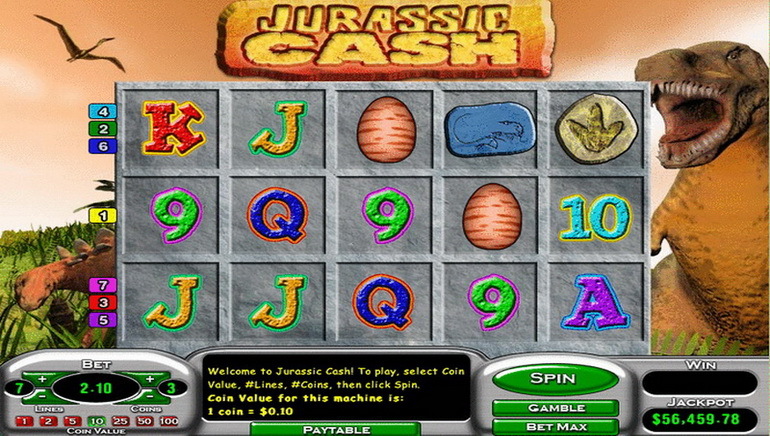 Instant access to more than 200 casino games can be obtained right away and the amazing titles are provided by Playtech. Video slots are the most popular but table and card games are generally preferred by Asian customers, especially baccarat. 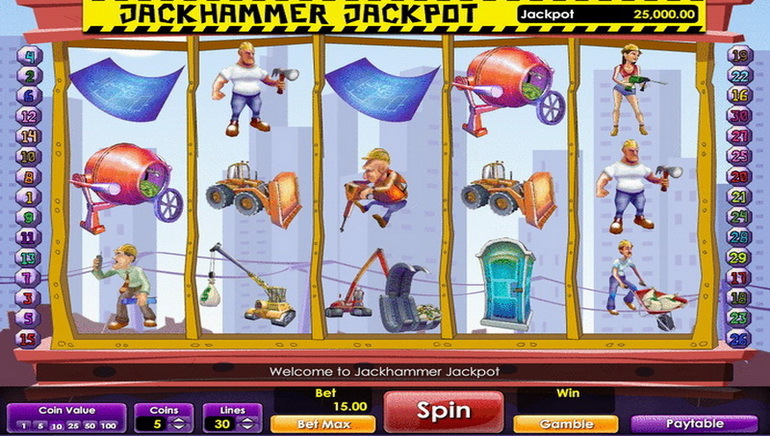 Live dealer games and video poker complete the offer, which can also be downloaded with the free app. The promotions are meant to reward every player at Imperial Casino and this is why every week users can claim a reload bonus and get free money to play with. Every wager will generate comp points and there are even promotions which double the rate at which these are earned for more rewards from the loyalty program. 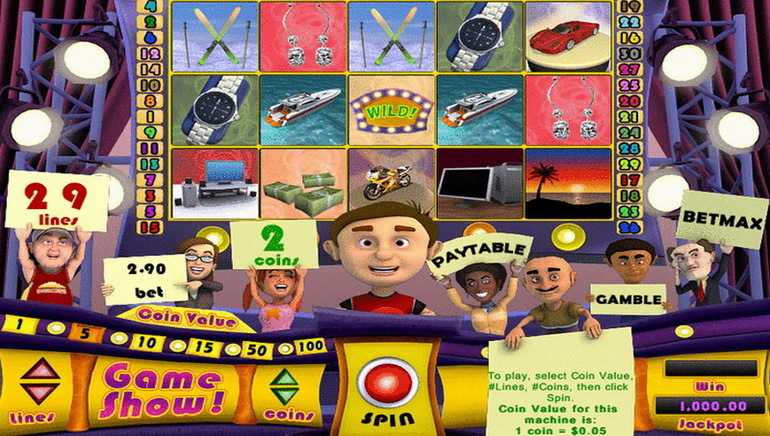 Slots tournaments help determine the best players and the winners of the big prizes. Contacting the casino for customer support can be done by web form, email and live chat as the team is always ready to provide help.